Wow. Insane festival Friday/Saturday in the books. Cheers to everyone that stopped by for a at the @bandbclassic. You guys showed a lot of love to. 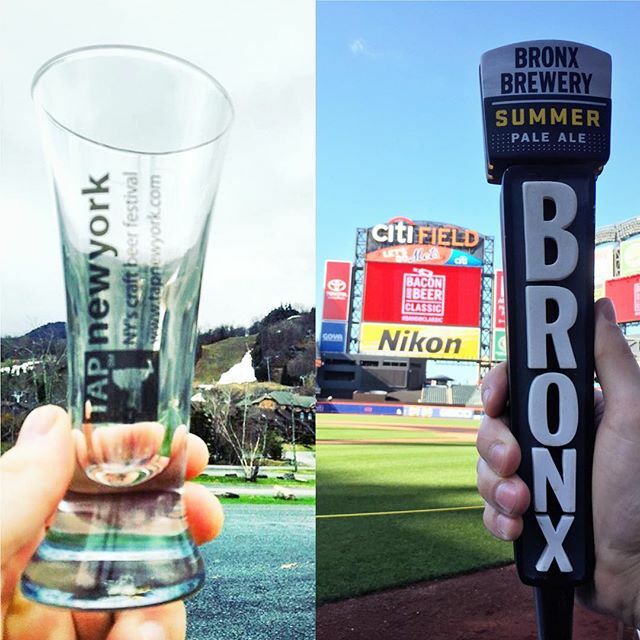 If you’re in Hudson Valley, stop by our booth at @tapnyfest today for round 2.